Keith Johnson is General Manager of National Speed’s flagship Wilmington location. 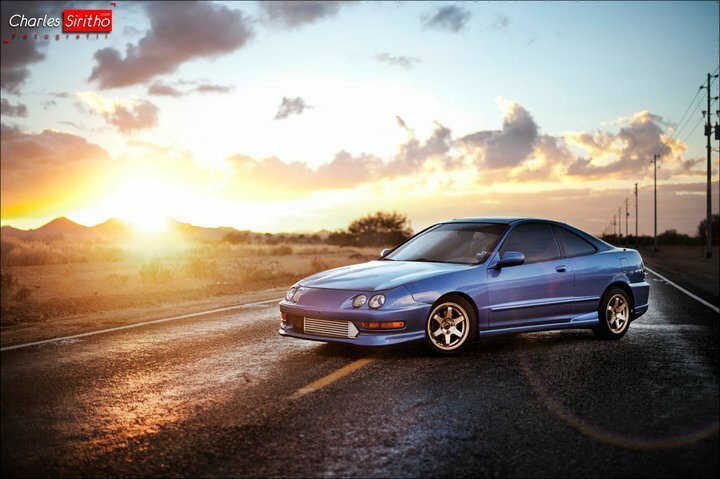 Keith’s journey to this point is as interesting as it is admirable – from receiving a Purple Heart while serving the United States during Operation Iraqi Freedom to street racing all over Arizona with his 1,000whp DC2 Integra to Pro-Am drifting with his 800whp RB30-swapped S13 240SX, to running his own speed shop. 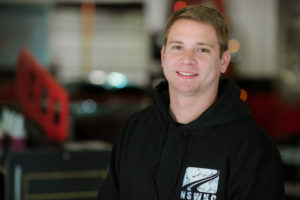 Keith actually worked as a National Speed Performance Technician for two years until December 2013 when he moved back to Phoenix, Arizona, where he continued pursuing his passion and founded Murica Motorsports. While Murica was building insanely-cool cars and doing well, Keith wanted to be back in Wilmington, NC with family. 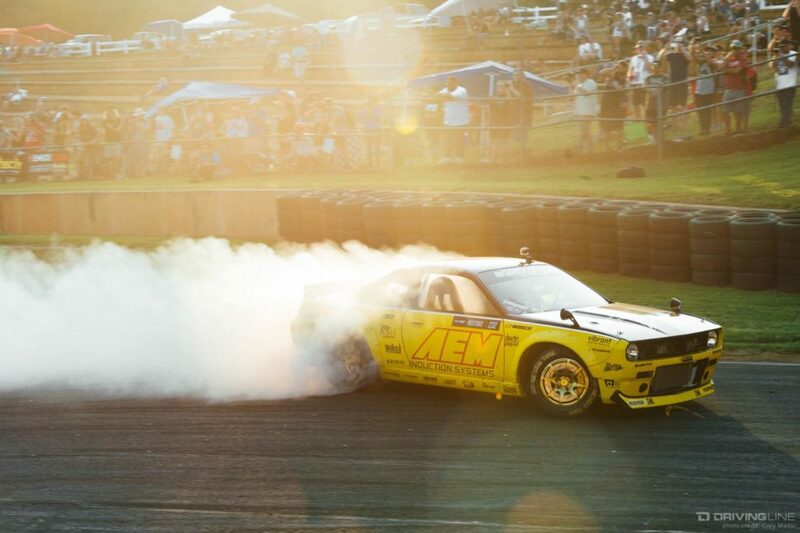 Now equipped with broad performance experience, EFI University advanced training, and finally back with his National Speed crew, Keith is the perfect fit. 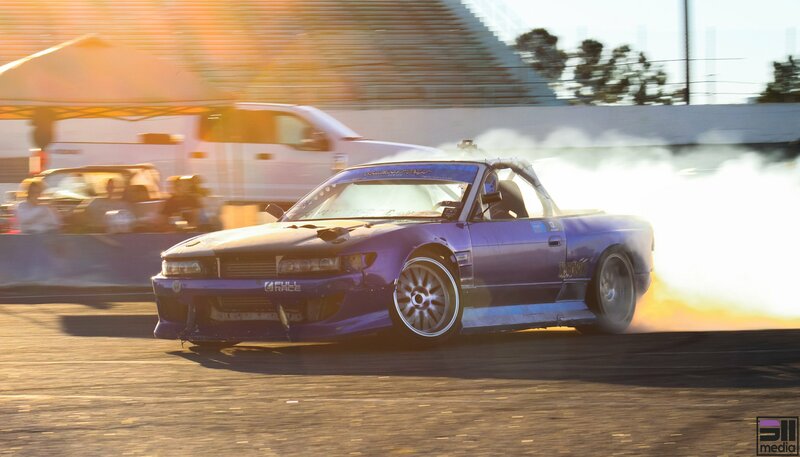 On the weekends you will either find Keith racing his 240sx at local drift events or at one of our great local drag strips like Coastal Plains Raceway, Fayetteville Drag Strip, or Rockingham Dragway or enjoying time with his family. 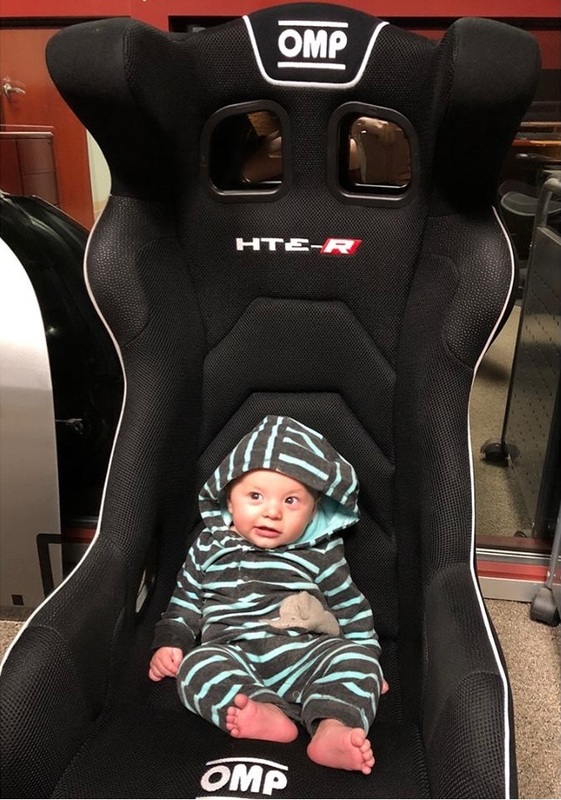 His son and future Formula D driver, Miles, pictured below in his favorite “crib”. 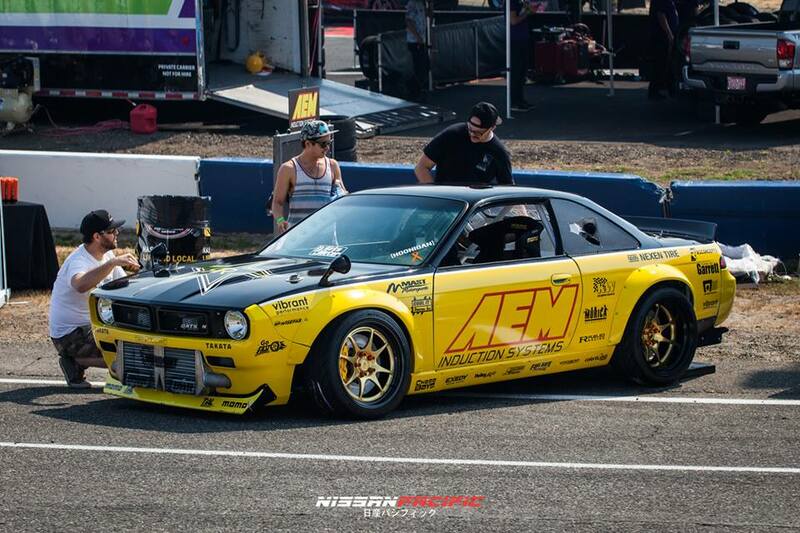 Keith is also the crew chief for Corey Hosford’s Formula Drift Pro2 team. Needless to say, we are proud and excited to have Keith back on board, and running the show in Wilmington!